Jukin Media, which discovers, acquires, and curates user-generated viral videos across the web that generate more than two billion monthly views, announced today that it has launched a branded division that will internally be known as Ethos. Ethos will leverage the company’s proprietary licensing technology to work with brands and ad agencies to target and clear user-generated content (UGC) for their use in marketing campaigns. Ahead of the launch of Ethos, Jukin says that it has sourced videos for leading marketing agencies like Deutsch, MullenLowe Mediahub, UPROAR, and Zebra NYC. The branding potential for UGC is huge, Jukin says, as mobile devices continue to produce higher quality videos that are both engaging and highly shareable. In July, Jukin launched a digital marketplace where marketers, creators, and TV producers can search a database of fully-licensed, user-generated clips. 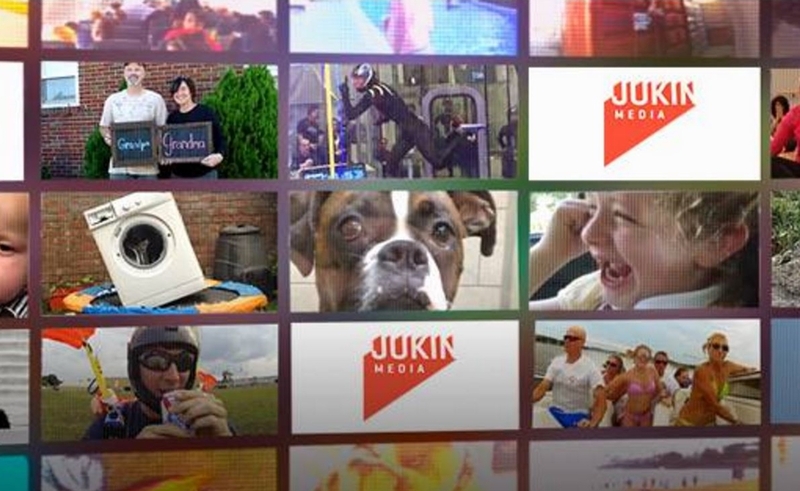 In addition, Jukin produces TV and digital content for its franchises including FailArmy, JukinVideo, People Are Awesome, and The Pet Collective. 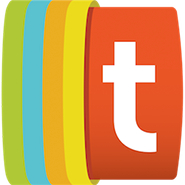 Its TV shows are on the air in 220 markets globally, the company says, and its online video properties count a total of 40 million fans.